The largest city in the coutry’s southwest, Jeonju is regarded as the food capital of Korea. It has an amazing historic district and a vibrant food scene. 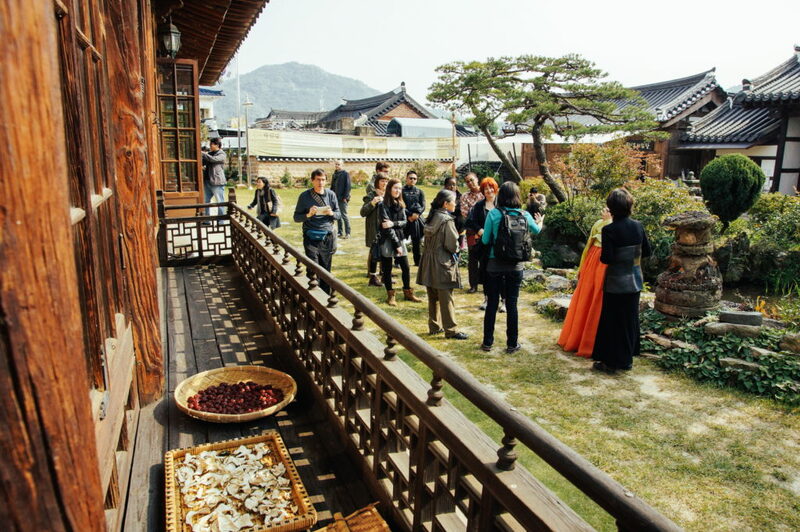 Korea’s stunning traditional houses are displayed at Jeonju’sHanok Village. 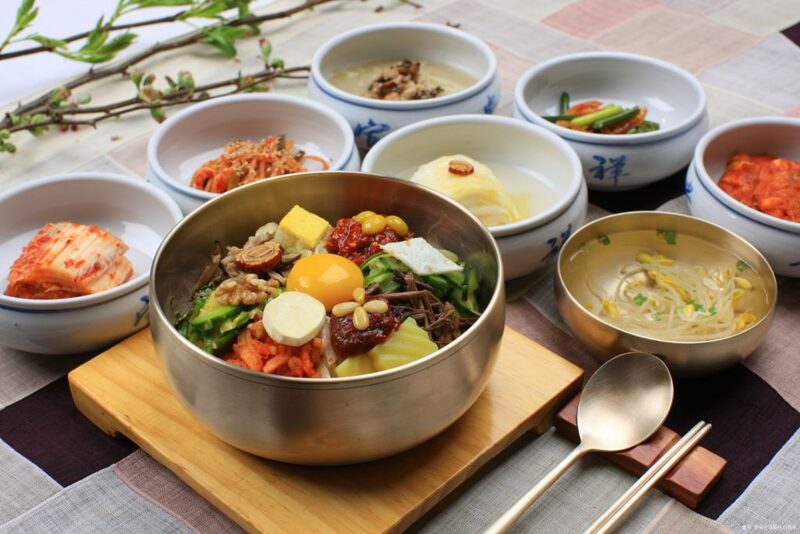 Jeonju is the home of bibimbap and this tour shows what makes JeonjuBibimbap so special. We will take you to the Nambumarket, street food stalls and famous bibimbap restaurant. The city is also home to a number of historical places such as Geonggijeon, Gold Mountain Temple and the Hanok Ma-eul, the biggest traditional Korean village in Korea. The journey to Jeonju will be wrapped up with Makggeoli and endless banchans. A day in Jeonju will feel like a different world and you’ll experience a food culture like no other.